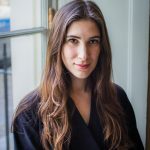 Katherine Rundell, prize-winning author of five novels for children and a renowned academic scholar, has been announced as the keynote speaker for this year’s University of Winchester Writers’ Festival (14-16 June 2019). Katherine’s keynote speech – titled ‘Why You Should Read Children’s Books, Even Though You Are So Old and Wise‘ – takes place at 9am on Saturday 15 June and will explore how children’s books ignite, and can re-ignite, the imagination, and how children’s fiction, with its unabashed emotion and playfulness, can awaken old hungers and create new perspectives on the world. 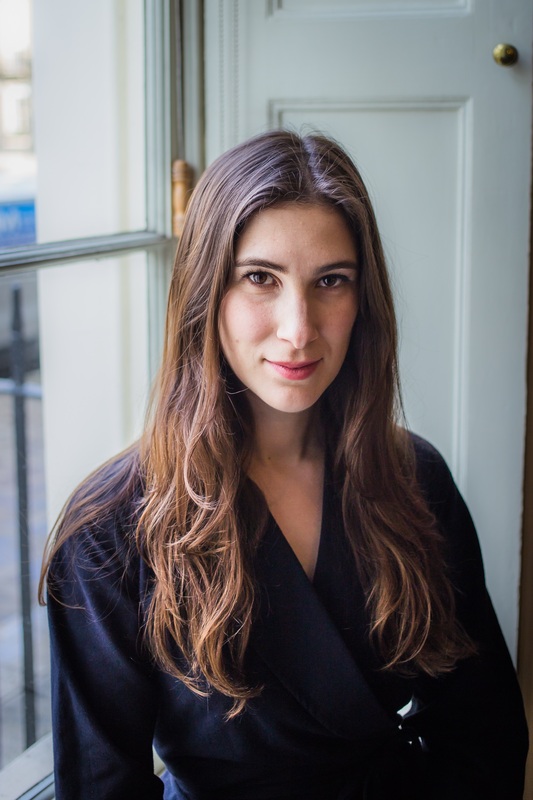 Katherine Rundell spent her childhood in Africa and Europe. After completing a degree in English and a doctorate on John Donne, she is now a full-time writer and a Fellow of All Souls College, Oxford, where she studies Renaissance literature and climbs old buildings at night. Katherine has won the Waterstones Children’s Book Prize, the Blue Peter Book Award, the Costa Children’s Book Award and has been shortlisted for many others. In 2017, she was selected as one of Hay Festival’s Hay30 influential young thinkers to watch. Her latest brilliant story for children, The Good Thieves, publishes in June 2019. The keynote will be followed by questions from the audience and a book signing. The annual Festival offers three days of talks and workshops for writers at all levels of experience, working in a wide variety of forms and genres, including contemporary fiction, writing for children or young adults, life-writing, fantasy, crime fiction, historical fiction, poetry, short fiction and script. Highlights of this year’s Festival include workshops with historical crime writer William Ryan, best-selling fantasy novelist Jasper Fforde and children’s writer Ross Montgomery; a reading by novelist Beth O’Leary, as well as dozens of talks on the craft of writing with the likes of novelist Claire Fuller, BBC writer and producer Vanessa Amberleigh and forensic archaeologist Anna Chaussée. Friday night events are free to attend and include an open mic and two industry panels. 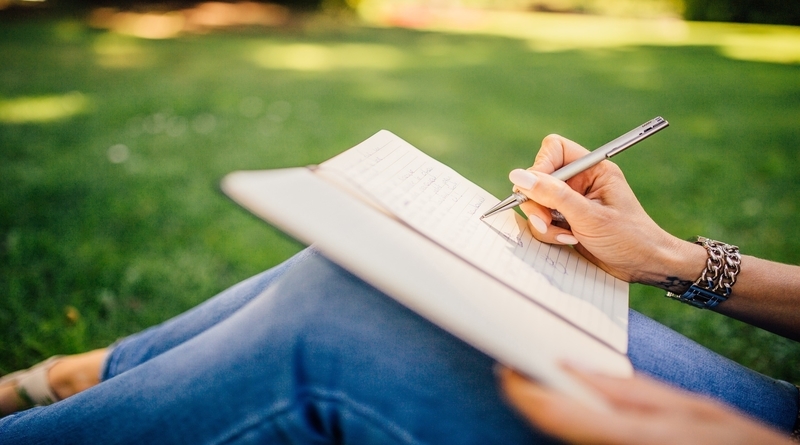 The University of Winchester Writers’ Festival provides an abundance of networking opportunities for creative writers – attendees can book up to four appointments with literary agents and editors of their choice in order to pitch their ideas and gain valuable feedback or a market appraisal. Photo: Katherine Rundell Photo credit: Ben Turner.